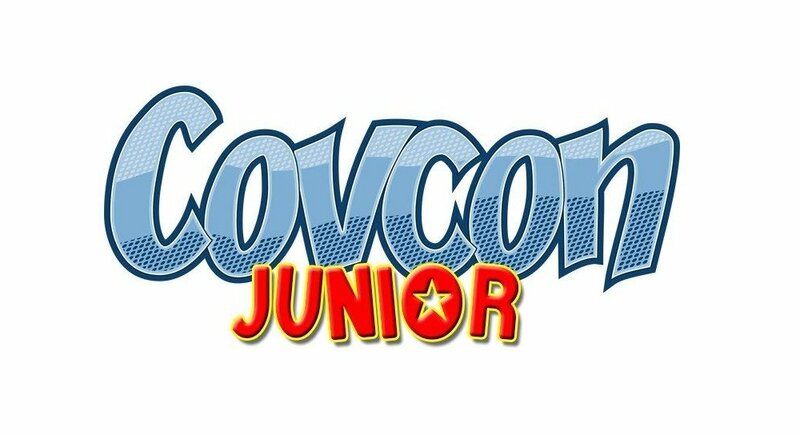 With Covcon 2019 already announced for September 28th 2019 at Ryton-on-Dunsmore near Coventry, the team have announced a smaller event Covcon Junior for July 13th at the same venue – with some big differences to other conventions – free entry and a pricing structure for autographs meaning you can get the from as little as £5 each. Covcon Junior will be a smaller version of our popular annual Covcon show that will be a more intimate 4 hour celebrity signing event with fewer guests and low prices. It will be taking place on Saturday 13th July 2019 from 11am til 3pm in the Banbury Room at the Sports Connexion, Ryton-on-Dunsmore, Coventry. With autograph prices as low as £5 you can get all your posters, photos and DVD covers multi signed at a fraction of the cost of other shows! You can either buy individual autographs for £10 each or purchase one of our multi-buy packages which start at £40 and you get 5 autographs (£8 each), £70 for 10 autographs (£7 each) or £100 for 20 autographs (£5 each). All selfies are £5 and ALL selfie proceeds go to charity. Just when you think it can’t get any better we offer FREE entry and FREE parking. Get more for less at Covcon Junior! 5 x Autographs £40 Only £8 per autograph! 10 x Autographs £70 Only £7 per autograph! 20 x Autographs £100 Only £5 per autograph! To register for your free ticket, get over to Covcon Junior and follow Covcon on Facebook for the latest event and guest information, and we’ll see you there!